AirBridgeCargo Airlines (ABC) has today (June 16) introduced another new destination to its expanding international network with the launch of flights to Chongqing, one of the leading commercial centres in China. 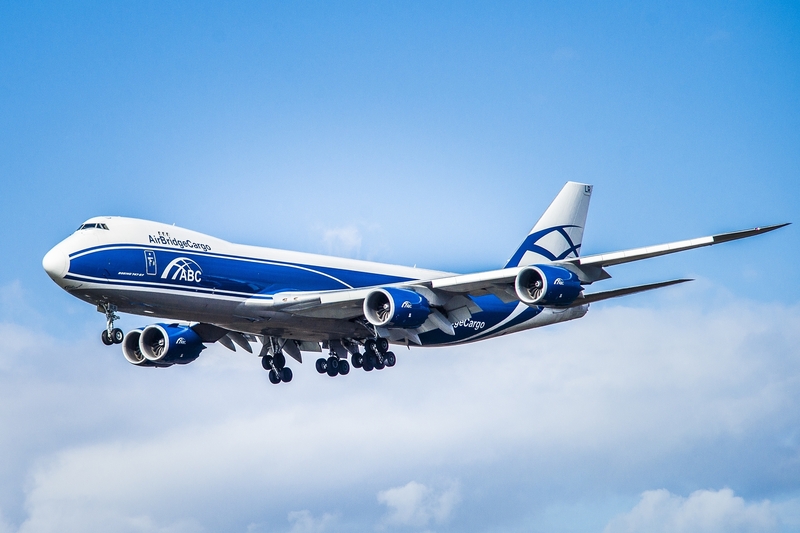 The new service operates from Moscow Sheremetyevo Airport two times per week, every Wednesday and Friday, and will be linked with ABC’s Shanghai (PVG) flights returning to Moscow, complementing its PVG frequencies and accommodating cargo flows from the central part of China. With the launch of Chongqing services, ABC’s customers will have access to and from this important Chinese economic area and the guarantee of seamless and reliable connections to consumers in Russia, Europe and the USA via ABC’s international hub in Moscow, which provides numerous connectivity options and delivery solutions. China was the first country to welcome ABC’s international services when it commenced operations in the global air cargo market in 2004. Starting its operations from Beijing and Shanghai, it later continued its expansion to include Hong Kong in 2006, Zhengzhou in 2010 and Chengdu in 2012. This extensive presence, together with long-established customer relationships, gives ABC a solid position in China on which to further its development in one of the leading economics in the world.